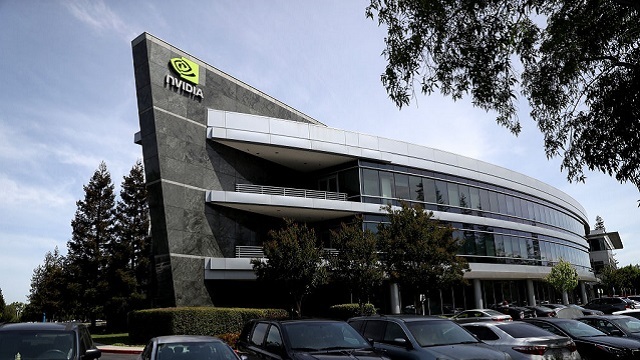 Nvidia has become the name in computer graphics cards. Whether you’re gaming or running an illicit bitcoin operation, the green team has stepped forward with updates and improvements on a regular clip. While there are still a few other competitors on the market, the GeForce series has become a standard in the industry. When that happens, you can expect pricing to rise as well. Enter the $2500 Titan RTX, the card that Nvidia calls the T-Rex. The RTX sports 24GB of video memory, enough to put it in league with workstation-class cards. You get more cores of all types and enough speed to more than handle Nvidia’s new ray tracing technology. It’s on the bleeding edge, so much so that most game won’t even begin to tap into its power. However, this card isn’t exactly aimed at the run-of-the-mill gamer. Nvidia unveiled this card at NeurIPS, a conference for information processing systems. While it will work to make your PC a gaming powerhouse, this Titan has far grander ambitions. The neural networks fueling the latest AI innovations need a boost, and that’s just what Nvidia’s card is designed for. Researchers can link these cards to process AI at an incredible rate. Feats like this incredible generated interactive environment are the types of innovations that the company hopes to foster. There’s nothing stopping you from forking out over two grand for one of these monsters. The Titan RTX will undoubtedly improve performance on the latest games, although not to the degree that some upgrades in the past might have. If you absolutely need the latest and greatest hardware, you’ll have to wait just a bit. Nvidia hasn’t announced a release date, but you can expect someone on YouTube to be praising it sooner rather than later.